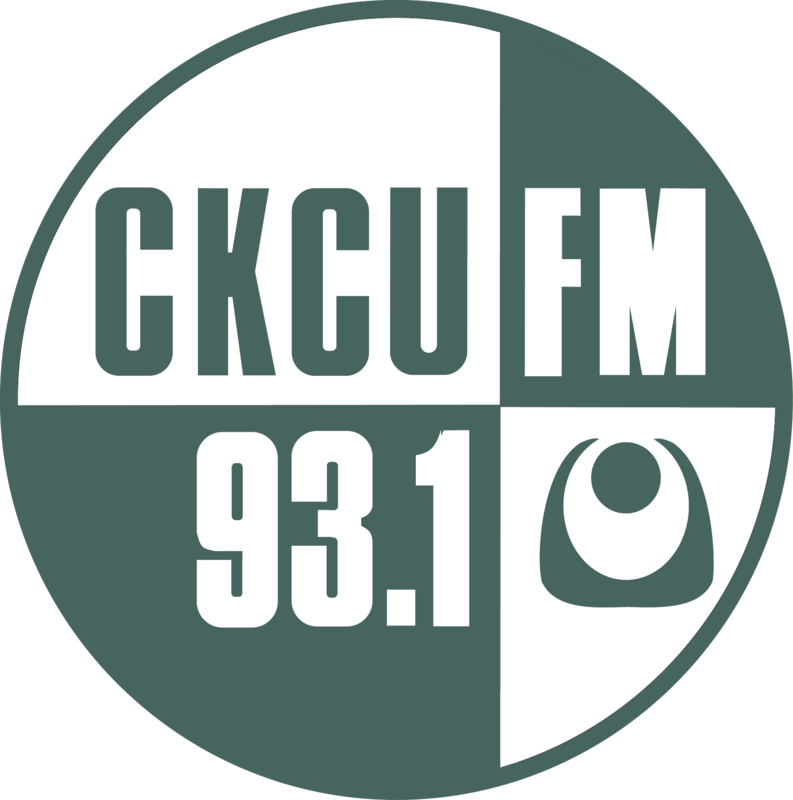 We will hear a big chunk of old and newer Jazz to say thanks and farewell to Ron, starting with a piece which will be familiar to all CKCU listeners with its angular theme used in Ron's "In A Mellow Tone" promo for nearly two decades. And on a personal note, one of the rarest and most spectacular things I ever heard on "In A Mellow Tone" was a private recording Ron had made of Don Pullen performing live an unbelievable 45 minute improvisation somewhere outside Ottawa. We will not hear any of the War Requiem, but keeping in the elegaic mood of today's program and marking this 100 year anniversary, we will hear a symphony by another great English composer, Ralph Vaughan Williams. In his 40's, Vaughan Williams enlisted at the start of the War and served throughout the war as an ambulance driver and later an artillery officer. He was horrified by the war and lost many friends and colleagues. He was already acclaimed as an English composer of the first rank before the war, but he did not compose music during the war and it took several years after the war before he felt ready to compose music again. The first major post-war composition was his 3rd 'Pastoral' symphony finished in 1922. This is not a work celebrating the pastoral English countryside, but a haunting picture of the Western Front in France and an elegy for the millions of lives lost. One of his least performed symphonies, but I believe it to be one of his greatest and most moving works. Thank you. This is a wonderful program, dedicated to a very deserving host. Thanks for this David. R.I.P. Ron. Hope you have met Sun Ra, Charles, Louis, Bru, and so many others by now. Listening in while cooking up a big-big batch of pasta sauce. It will turn out rich and flavourful, to be sure. Just listened to that final Sweetman IAMT yesterday. There were some real gems in there. "And we just heard x and y. I don't think either of them should change their plans and become just vocalists". lol. I am glad you all enjoyed it. Thank you.